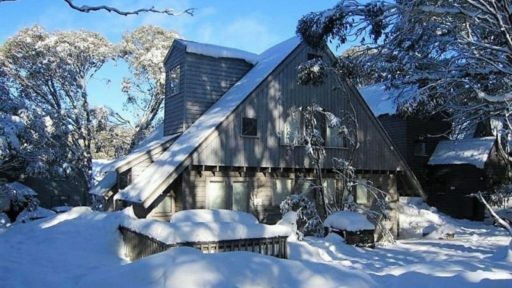 Brumby's chalet sleeps up to 10 people in 4 bedrooms. 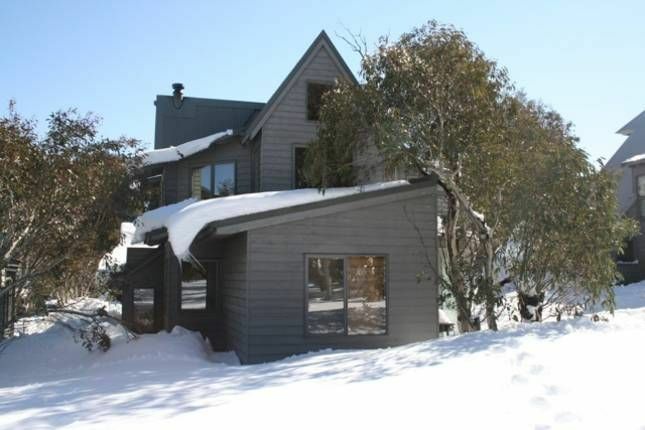 Located walking distance to the beginners ski run, and snow park along with the restaurants and shops. 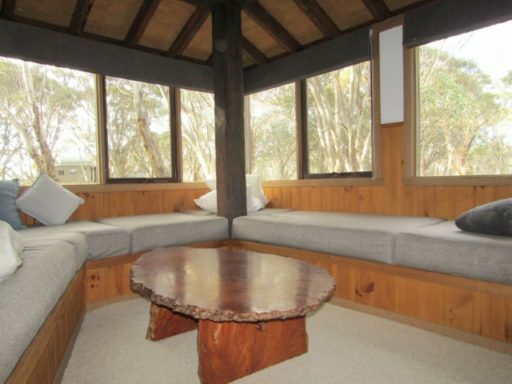 Brumby's is suitable for large groups or a couple of families. Spacious, comfortable and well appointed Mopoke has everything required for a luxury family holiday. Top of the range in houses of this size, there are 4 bedrooms, 3 bathrooms and 2 living areas, built over 3 levels. Great views to the reserve and beyond. Large, well appointed family home, with extensive living areas which has had a complete makeover including a new kitchen. Huge games room with pool table, XBox & Physiotherm Sauna. There is a combined drying room / laundry and a separate toilet off the entry foyer. The living area is huge, with a sunken lounge area, dominated by a large stone fireplace and lots of seating. 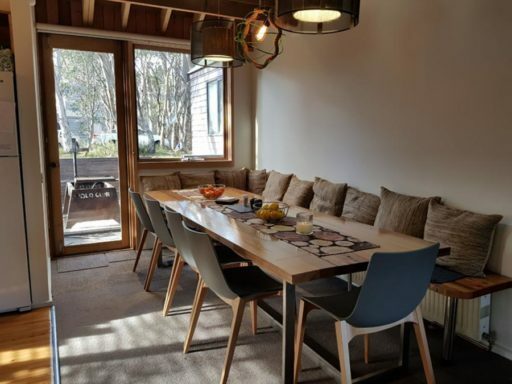 There's room for all the family in this 10 share property, ideal for one large family, two small families or a group of friends.3 bedrooms, kids retreat and spa bath. 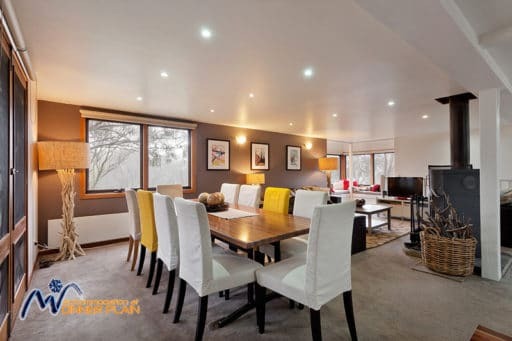 This modern 3 storey property has 5 bedrooms and can accommodate up to 14 people in style. A fabulous position. A well equipped modern kitchen on the middle level with all living space on this level. "Aosta" will definitely be a crowd pleaser for all the family. Recently renovated with lush new carpet, by its proud owners they have just about thought of everything to make your holiday enjoyable. Great open plan kitchen with a "Nespresso" , comfortable living lounge area with views over the reserve and a central potbelly fireplace so everyone can roast those marshmallows! Upstairs in the kids area there is a PS2 and lots of DVD's to watch. Caribou is a real surprise package. 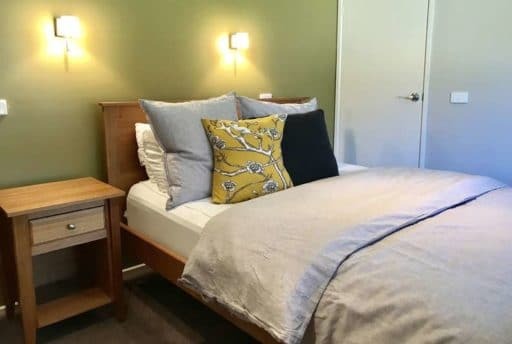 It has all the extras to make your stay comfortable. 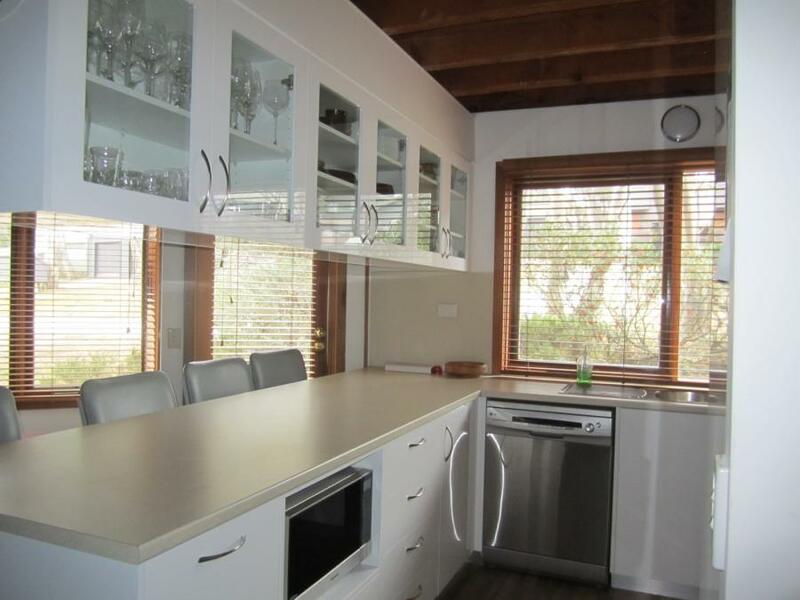 3 bedroom, 2 bathrooms, sleeps 12 and is spacious, beautifully appointed and centrally located. Great for extended family's with small children, or a group of adults who do not want to sleep in bunks! 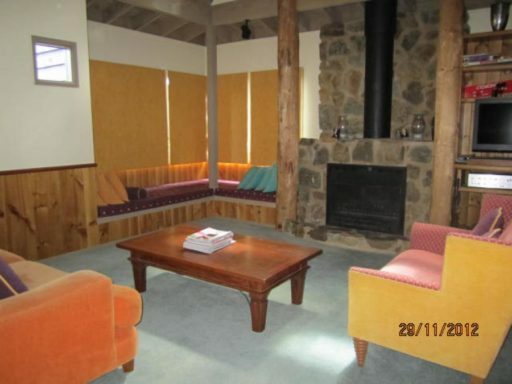 Large stone open fireplace with extensive window seats and comfortable sofas. Large, well appointed house with sauna, spa bath and feature stonewall fireplace. Located in a quiet street, this property is great for families. Sleeps 11. Strathdevon is a magnificent 4 bedroom property. In a quiet location, set back off the road, with fantastic reserve views from the spacious deck. It is perfect for families or groups. The kids can play outside, building snowmen while you watch right from the comfort of your living room. 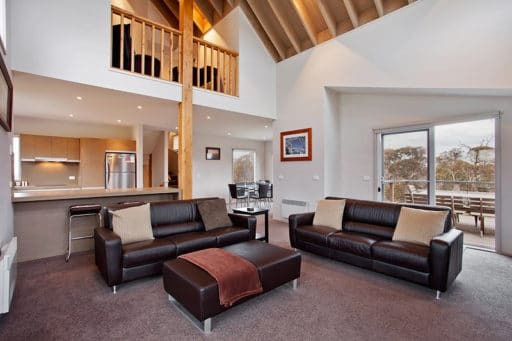 Book this chalet for your next holiday, you will not be disappointed! Perfect for large groups and families with 4 bedrooms, sleeping up to 12 people. Snuggle up on the window seats with a good book or children's board game, and warm up with the open fire and hydronic heating. Second living area perfect for the kids with a television, Dvd player, Wii Games console and couches.